The simplicity of this music is precarious, crystal-like, resonant. 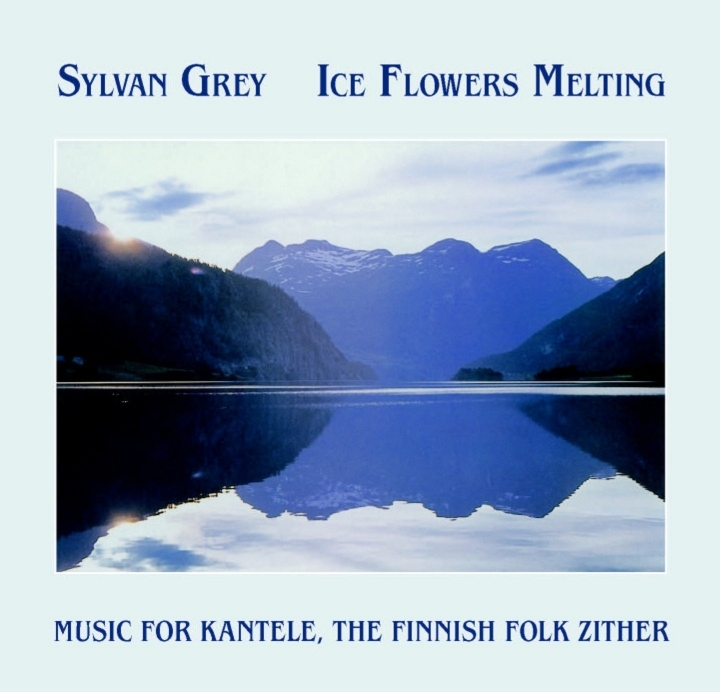 On the kantele, the folk zither of Finland, Sylvan Grey performs her original works, composed to give full play to the unique possibilities of this exquisite instrument. Elements of Western and Eastern classical tradition are brought together in fluid, distinctive music as thin and clear as high mountain air. Sylvan Grey began playing the kantele while attending college. It was during a research trip to Finland that Grey discovered the kantele. She took a few lessons from Finland's well-known teacher and performer Ulla Katajavuori before returning to the United States. After completing her master's thesis, Grey devoted herself to composing music for the kantele as she was drawn to the unique sound of this thirty-six-string instrument. In addition to her activities as a musical performer, Sylvan Grey is a talented poet. 1 Joy Like A River 6'12"
2 Chimes For Snow Melting 5'33"
4 Finnish Church Bells 6'03"
5 D Minor Melody 3'23"